Crystals are natures tools for healing. Everything that exists physically has a vibrational frequency – and crystal therapy is about re-establishing the correct frequencies in order to allow your natural energy pathways to function properly. 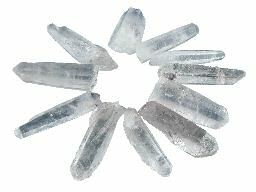 Some people feel strong physical sensations when exposed to crystals, as they help to reconfigure and restore the flow of energy in and around the body. A session of crystal therapy (or crystal healing) will leave you relaxed, balanced and energised – ready to face whatever comes your way. Crystal therapy’s holistic approach means the whole person is taken into account not just their symptoms. It promotes health by relaxing and re-energising the body. This creates a sense of wholeness and balance and helps the body heal itself. Crystal treatments are excellent at relieving stress and are very relaxing. A crystal therapy treatment lasts about an hour. A full case history of the client is taken on their first visit. This establishes a thorough background of the person and allows an individually tailored session to be developed. The client lays fully clothed on a massage couch for the treatment. 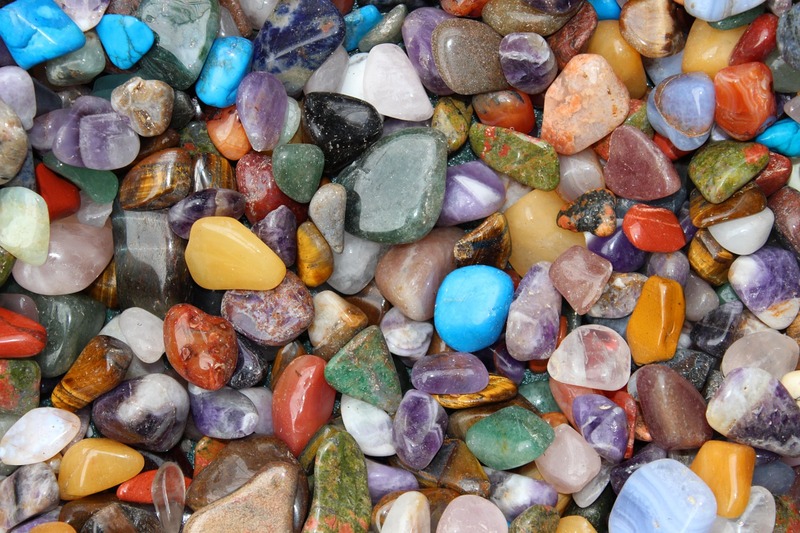 Various crystals are then placed on or near the body, depending on the client’s requirements. Some people feel energy, tingling and temperature changes as the crystals do their work, rebalancing your energy. Most clients find the treatment very relaxing and some people will drift off to sleep. At the end of the treatment, I will discuss the treatment with you and may recommend further treatments or crystals to use at home. A series of treatments are usually recommended for the best results. Regular treatments help keep stress at bay and ensure your energy levels and well-being are topped up. We all need a bit of maintenance and self care and a relaxing crystal treatment is an ideal way to get it. If you’d like to enjoy the benefits of a crystal therapy session, please get in touch. I would love to share my wonderful crystals with you.